SUP Youth will be your kid’s favorite activity! 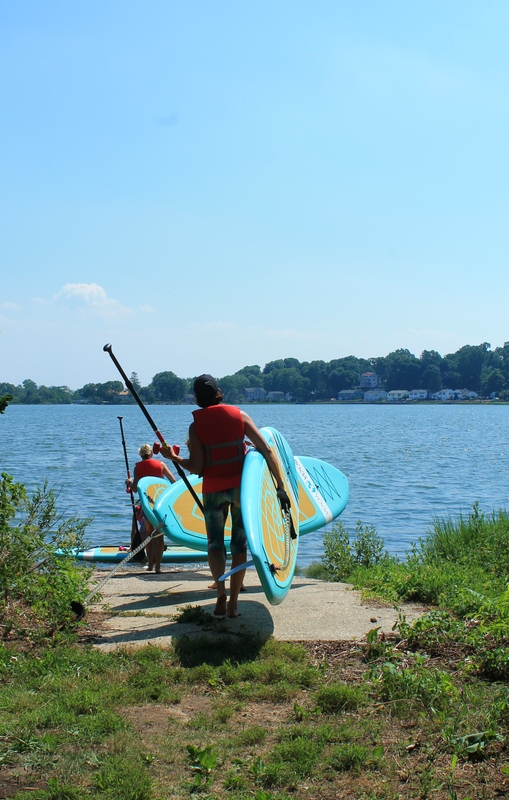 Talita Moss, the Darien Y’s Teen, SUP, and land yoga instructor, is bringing this new SUP challenge to our youth. Talita will teach participants how to have fun, balance, and focus by incorporating a SUP Yoga-style excursion out on Holly Pond. Sign your child up (ages 9-12) and see why this amazing class might be their new obsession! Your instructor for SUP Youth will greet you in the Front Lobby. Please make sure to arrive 10-15 minutes prior to your class start time. This will allow for time to complete the required waiver, store any personal items, and change into appropriate clothing. Sign up for individual classes by clicking here, or visiting the Front Desk. No SUP experience is necessary to participate in SUP Youth.